In the wake of the recent (and not so recent) controversy surrounding the Kinder Morgan Trans Mountain Pipeline Expansion, Prime Minister Justin Trudeau has called for a meeting with the BC and Alberta premiers this weekend. Trudeau, who is currently on a trip to Peru, will be adding a stop back in Ottawa to attend the meeting before continuing on his international trip to Paris, France and London, England. 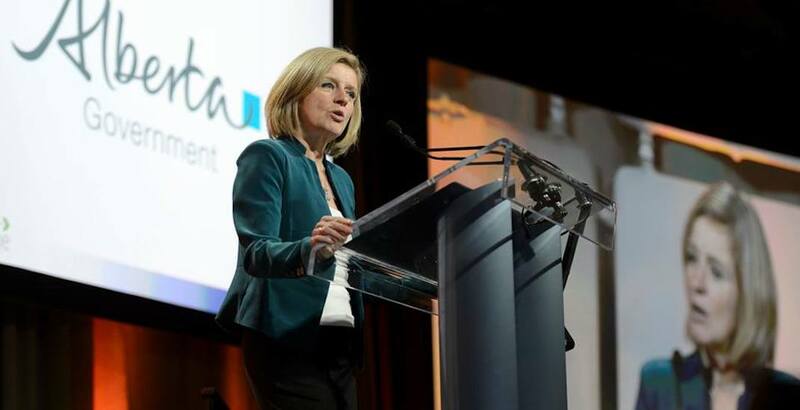 The announcement of the meeting came on Thursday morning, and while both premiers have agreed to attend, Notley had some strong words regarding her mindset heading into Sunday. “Since our government has been elected we’ve been very clear that Kinder Morgan needs to be built, and we have done nothing but focus on that objective since day one,” she said to reporters on Thursday. Notley ended off the statement by explaining her main objective for when she meets with Horgan and Trudeau. However, Notley’s counterpart on the other side of the Rockies doesn’t seem likely to step down on the issue, either, with Horgan telling reporters on Thursday that his government plans to continue their battle in court. “I don’t feel there’s any need for sabre rattling, for provocation, or for threats, but we are where we are and I’m happy to hear what the Prime Minister and perhaps Rachel Notley have to say,” he said. Whether or not an agreement will be reached during Sunday’s meeting, or before the deadline put in place by Kinder Morgan, remains to be seen, though the company will be deciding on if they will scrap the project, or move forward with it, on May 31.